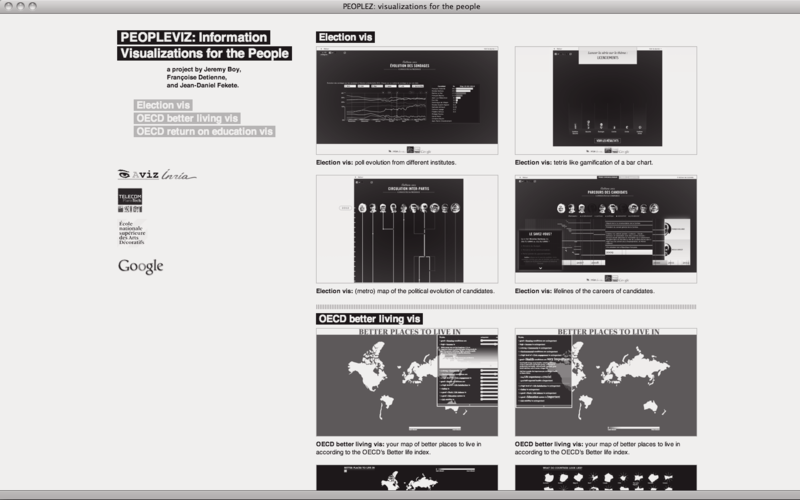 PeopleViz: Information visualization design for the people, part of my PhD project, INRIA, Telecom ParisTech, EnsadLab, Google, Paris (FRA). 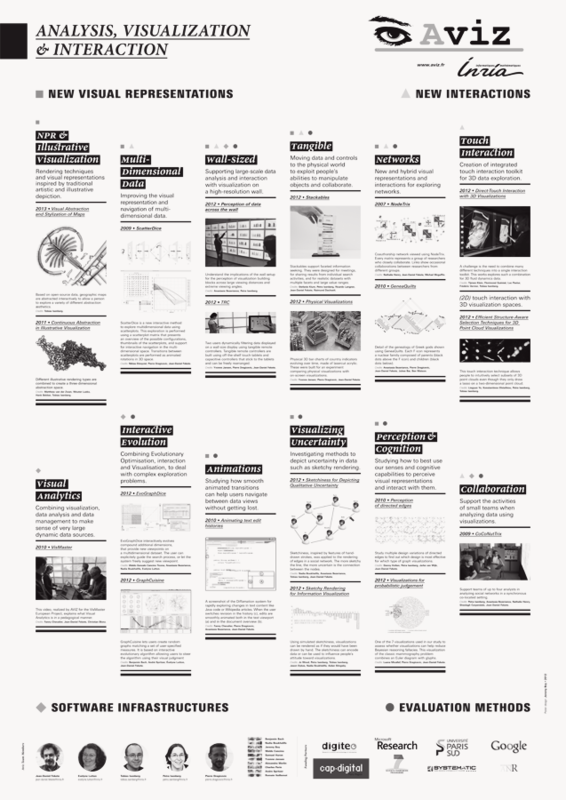 Aviz: Poster design for the presentation of Aviz research team’s work from 2010 to 2012, Saclay (FRA). Marie Claire Enfants: Art direction and editorial design for the magazine Marie Claire Enfant | Hors Série n°6, Groupe Marie Claire, Paris (FRA). ÉC[H]O POIGNÉES: Interaction design of smart handles for the Orange vous confie les clés design competition—with Martin Le Tiec, Paris (FRA). 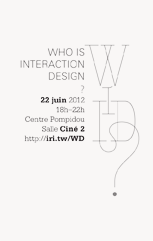 WiID: Organizing of the conference Who is Interaction Design (WiID), at the Centre Georges Pompidou—with Samuel Huron and Jean-Daniel Fekete, Paris (FRA). Orchestrating human-centered design: Cover illustration for the book Orchestrating Human-Centered Design, (USA). 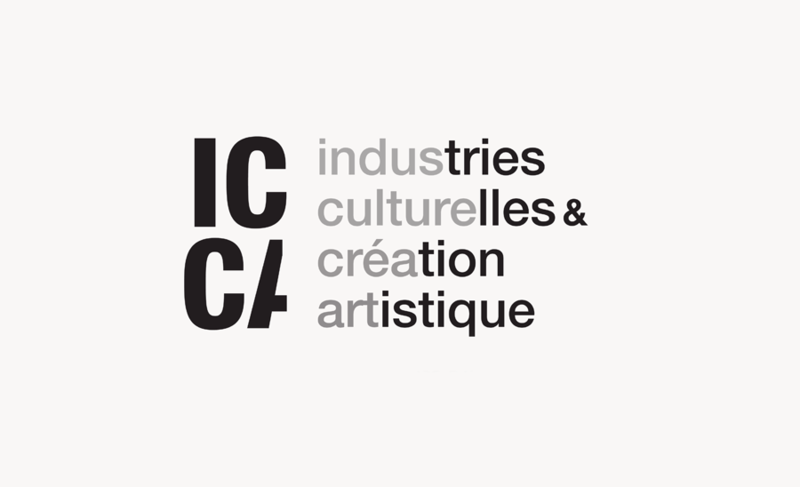 ICCA: Art direction, web and graphic design of the full visual identity of Labex ICCA (Industries Culturelles et Création Artistique), Paris (FRA). Épice design: Web and graphic design of the Épice Design website—with Pauline Gourlet, Paris (FRA). 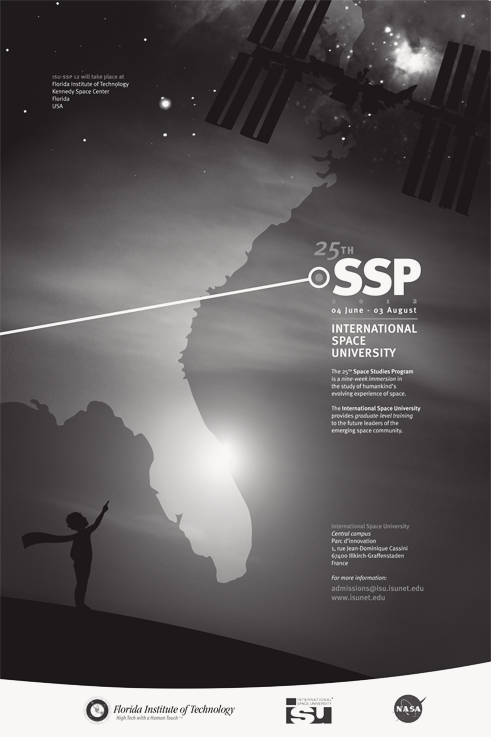 ISU | SSP: Art direction and graphic design of the full visual identity of the ISU | SSP (International Space University | Space Studies Program) summer school, held at FIT (Florida Institute of Technology) and NASA Kennedy Space Center—with Guillaume Le Méliner, Melbourne FL (USA). 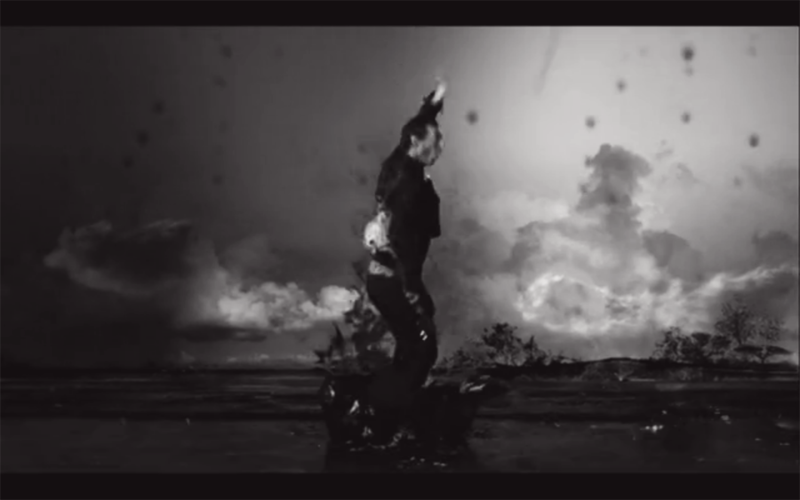 Kangnai white: Post-production and motion design for the Kangnai White Chinese television ad—with François Colou and directed by Eric Coignoux, Paris (FRA). 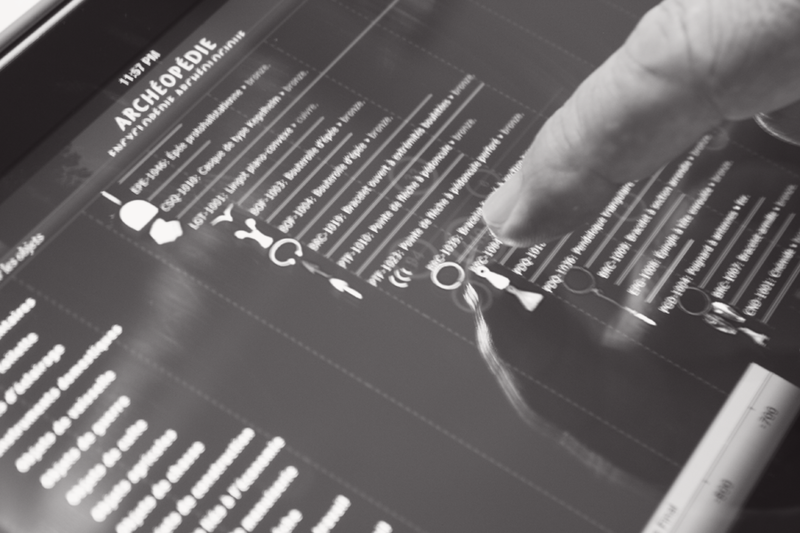 Archéopédie: Interaction and web-app design of the Archéopédie system, a tool for enabling collaboration between archaeologists and visitors in the museum context, EnsAD graduation project, Paris (FRA). 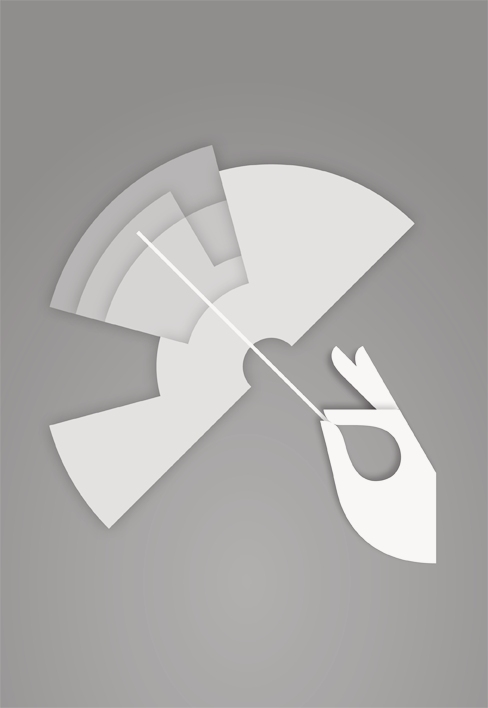 The handbook of human machine interaction: Cover illustration and design of The Handbook of Human Machine Interaction—with Guillaume Le Méliner, London (GBR). 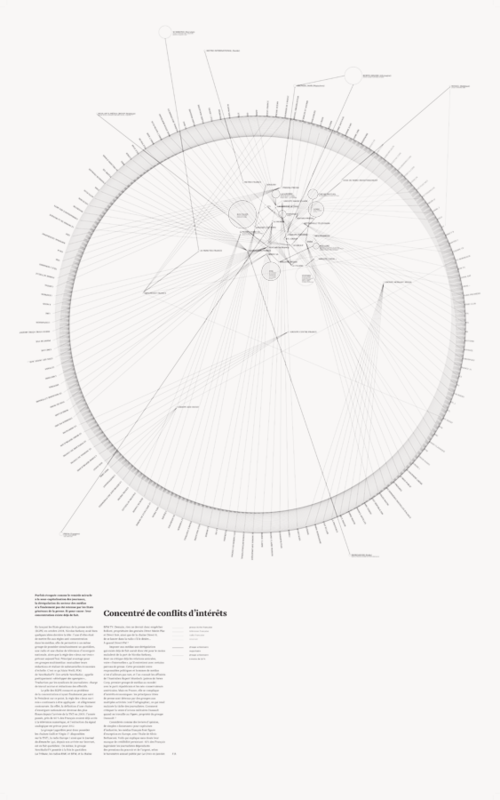 La sorcière de la rue Mouffetard: Editorial design of a personal interpretation of the tale La sorcière de la rue Mouffetard by Pierre Gripari—with Emmanuel Honoré, Jonathan Lieberman, and Ariel Shekel, Paris (FRA). 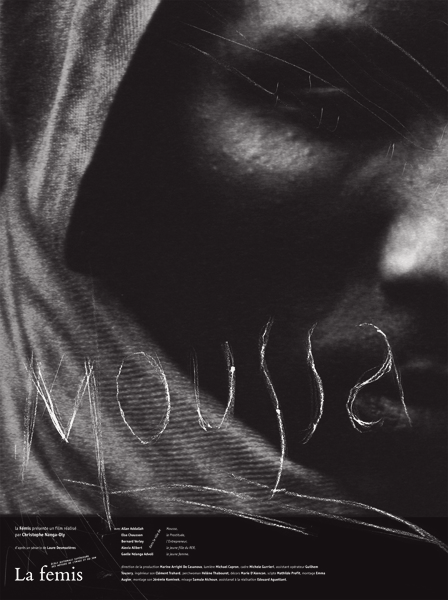 Bluebeard: Editorial design of a personal interpretation of the tale Bluebeard by Charles Perrault, New York, NY (USA). How to raise a baby: Post-card design of a personal / cynical interpretation of how to raise a baby, New York, NY (USA). 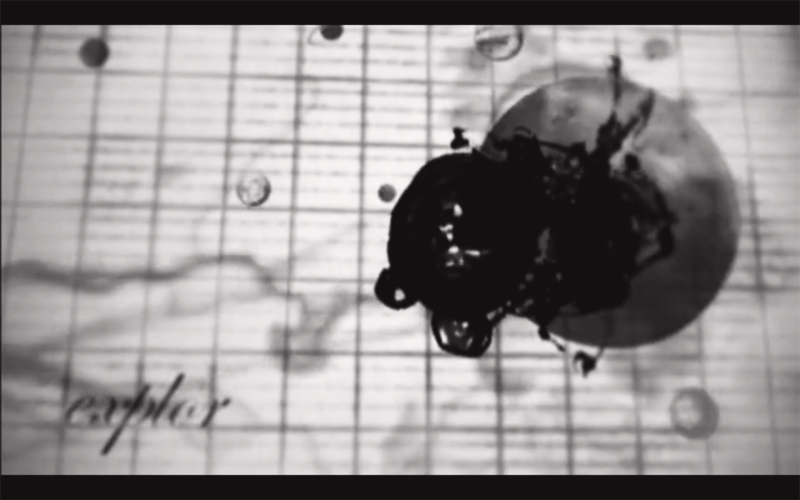 Darwin avait raison: Post-production and motion design for the music video clip Darwin avait raison (a follow up of the music video clip La vie cajun)—with François Colou and directed by Julien Dajez, Paris (FRA). 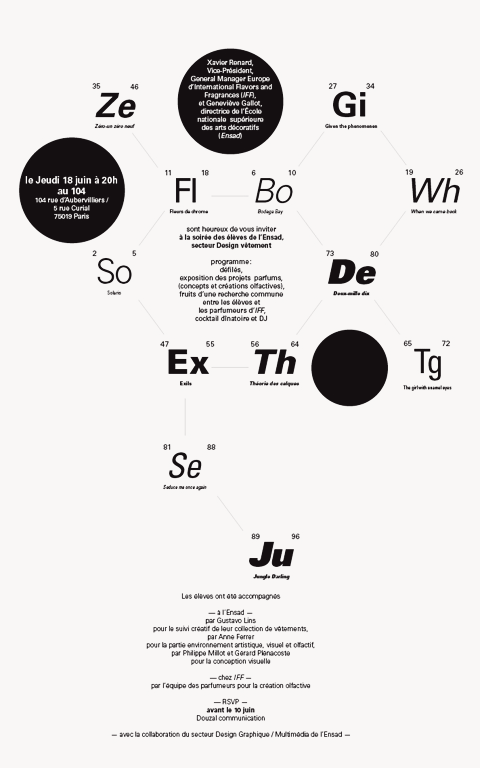 The Economist typographic analysis: Editorial design of a personal typographic analysis of the Economist magazine, Paris (FRA). 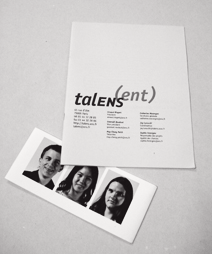 Talens: Art direction, web and graphic design of the full visual identity of the Talens program for broader social diversity insertion in the ENS (École Normale Supérieure), Paris (FRA). 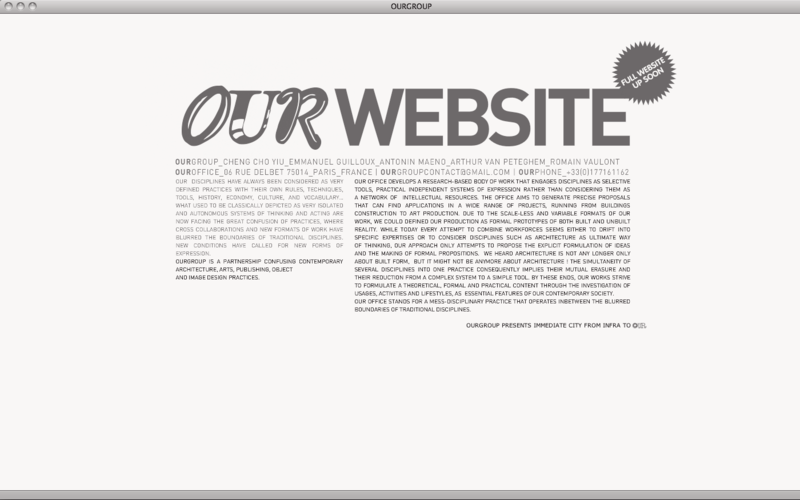 OurWebsite: Web logo design and animation for the OurGroup | OurWebsite website, Paris (FRA). 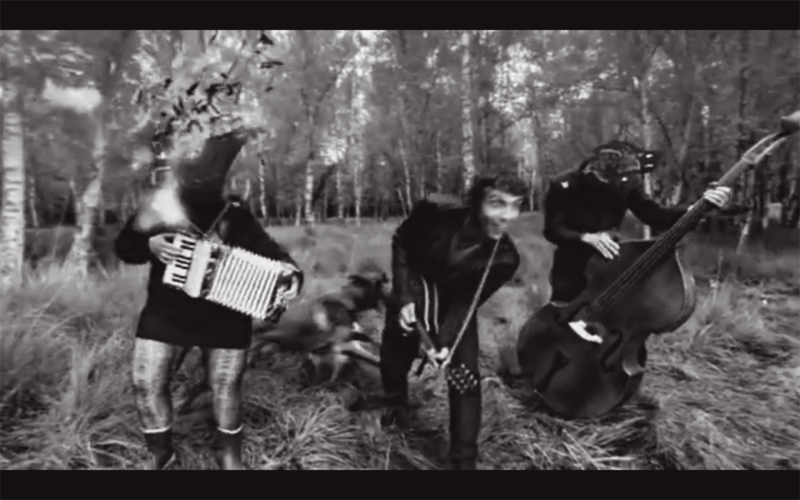 La vie cajun: Post-production and motion design for the music video clip La vie cajun—with François Colou and directed by Julien Dajez, Paris (FRA). Défilé mode | parfum: Graphic design of the full visual identity of the EnsAD | IFF 2009 fashion show—with Philippe Millot, held at the 104 exhibition center, Paris (FRA). Concentré de conflits d’intérêts: Graphic design of the full visual identity of the EnsAD | IFF 2009 fashion show—with Philippe Millot, held at the 104 exhibition center, Paris (FRA). Moussa: poll evolution from different institutes. 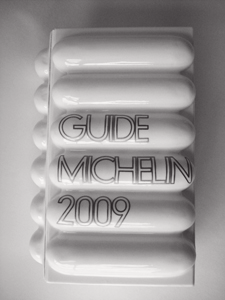 Chartlotte Bibendum: Cover design for the 2009 Michelin Guide, selected for the Cent Artistes pour la Centième exhibition at the musée d’Orsay, Paris (FRA), then chosen for permanent exhibition at the Michelin museum, Clermont-Ferrand (FRA). 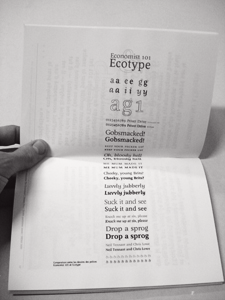 National Geographic typographic analysis: Editorial design of a personal typographic analysis of the National Geographic magazine, Paris (FRA). 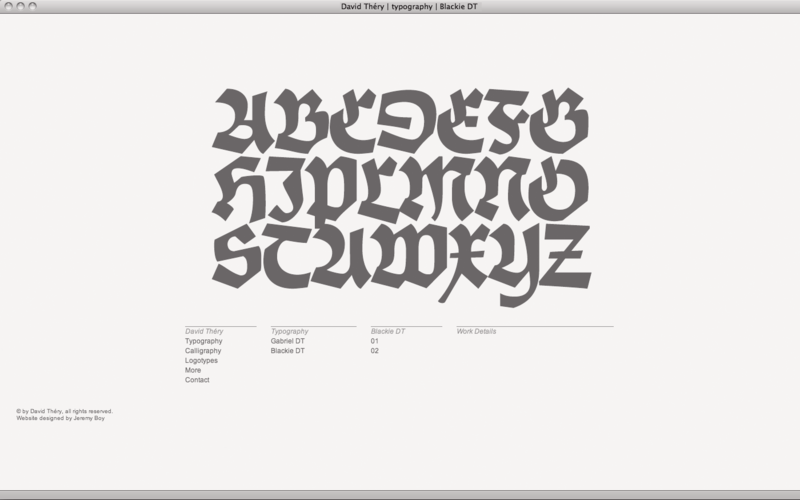 David Théry: Web and graphic design of David Théry’s website, David Théry (calligrapher), Toulouse (FRA). Poétique de la ville: Web and graphic design of David Théry’s website, David Théry (calligrapher), Toulouse (FRA). 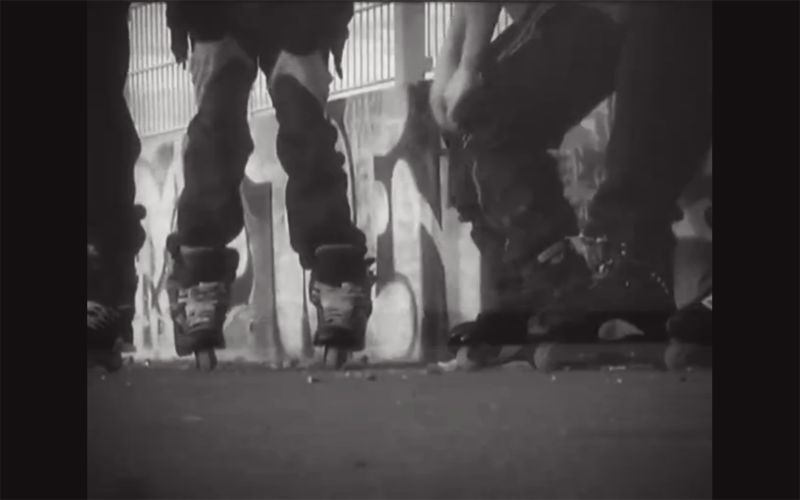 Rolling in progress: Direction, shooting, editing, post-production, music, motion and sound design of the rollerblading short-film RIP—music composed with Fabien Labarbe, Toulouse (FRA). 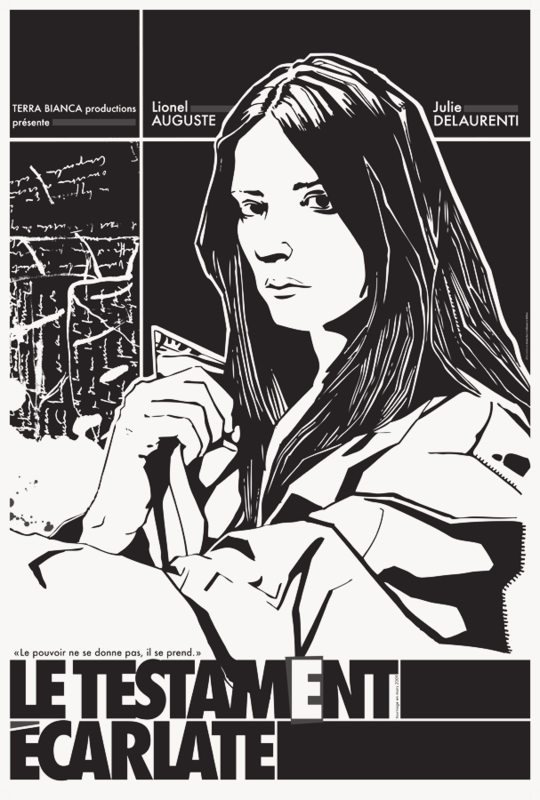 Le testament écarlate: Poster design for the feature film Le Testament Écarlate—with Guillaume Le Méliner, produced by the Terra Bianca association, Toulouse (FRA). 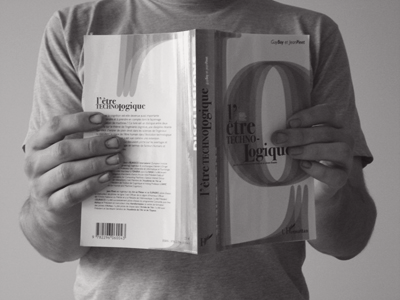 L’air de rien: Cover illustration and design of the book L’Être Technologique, Paris (FRA). 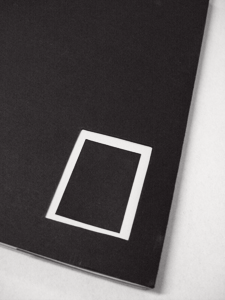 L’être technologique: Cover illustration and design of the book L’Être Technologique, Paris (FRA). 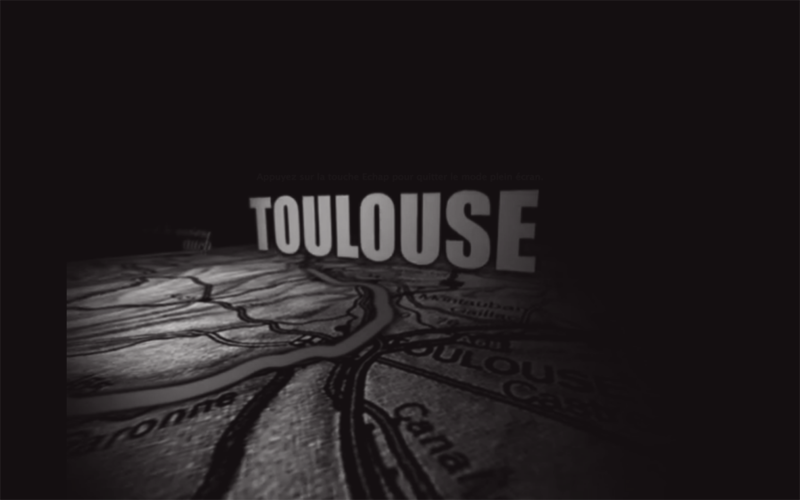 La prise de risque: Direction, shooting, editing, post-production and motion design of the opening video for symposium La Prise de Risque, organized by the french Air and Space academy (Académie de l’Air et de l’Espace), Toulouse (FRA). 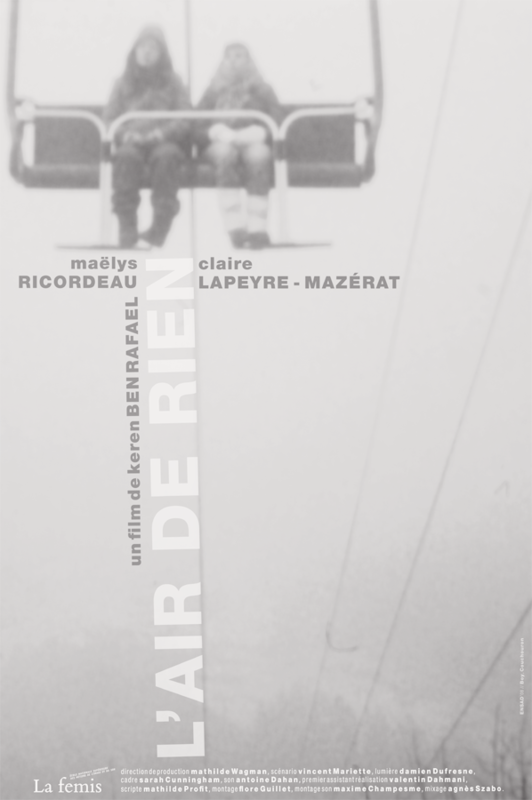 Taryf 2 opening credits: Shooting, editing, post-production, motion and sound design of the rollerblading film Taryf 2—directed by Jean-Marie Torre, Toulouse (FRA). 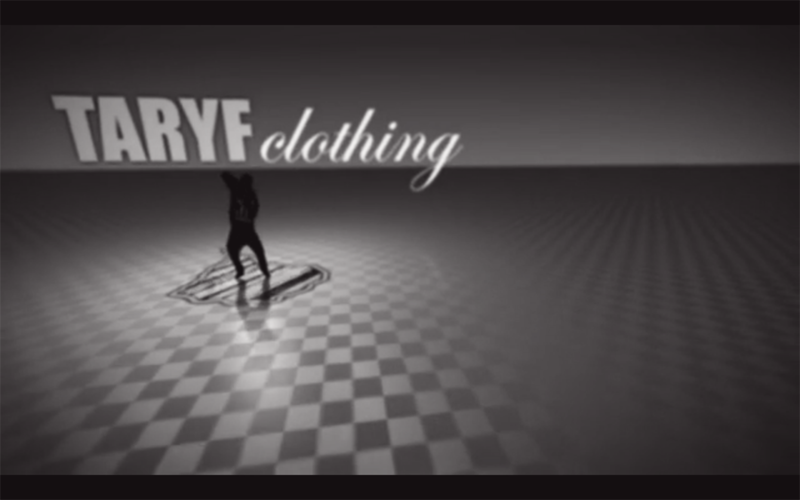 Taryf t-shirts: Shooting, editing, post-production, motion and sound design of the Taryf t-shirt add, Wellington (NZ). 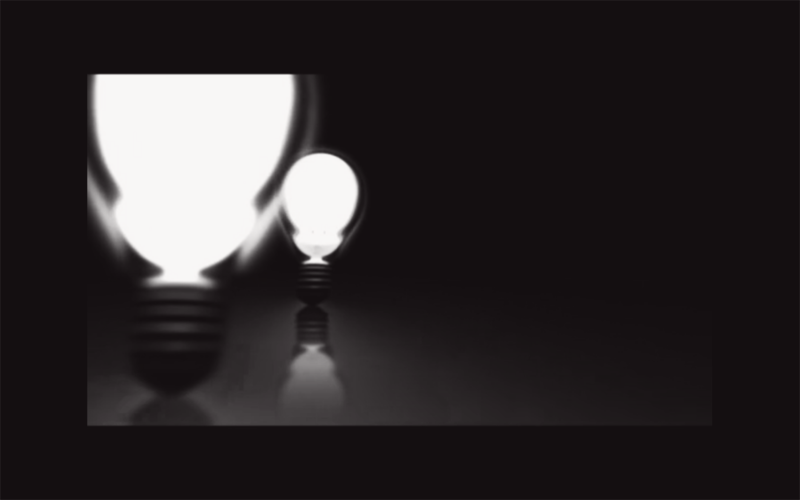 Taryf.com: Motion design for the Taryf.com website, Wellington (NZL). 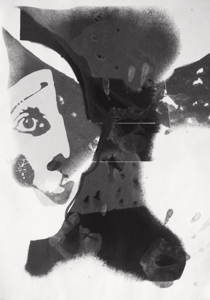 Buffo/Buten: Screen print poster design—with Marc Maione, Paris (FRA).